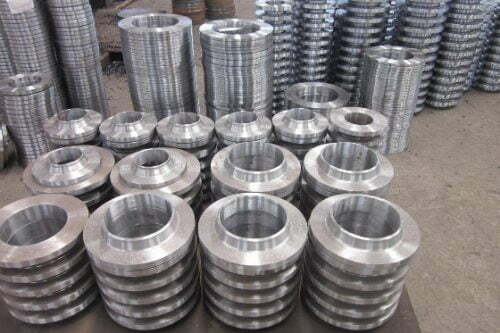 We are among the largest manufacturers and suppliers of stainless steel tubes in Uttarakhand, India, with extensive inventory available for sale in SS 201, SS 304, SS 316, SS 321, Duplex and SS 904L. 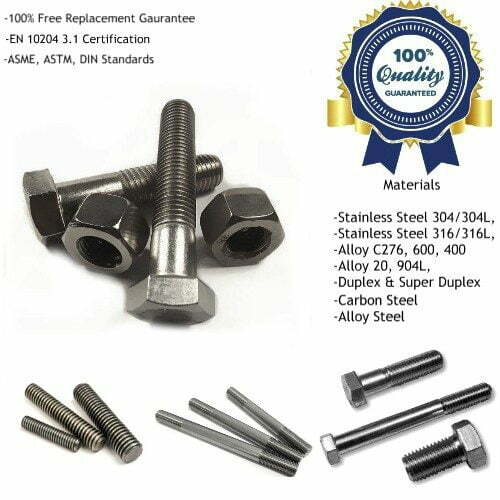 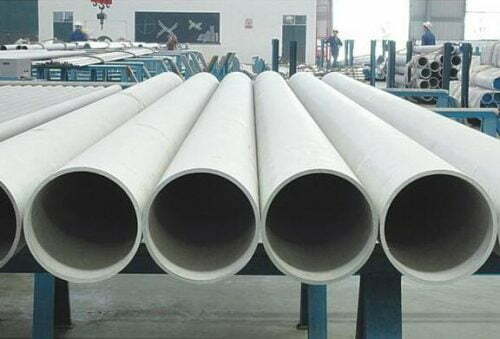 Our key products for supplies in Uttarakhand include stainless steel seamless tubes, stainless steel welded tubes, stainless steel tubing, stainless steel polished tubes, stainless steel square tubes and rectangular tubes. 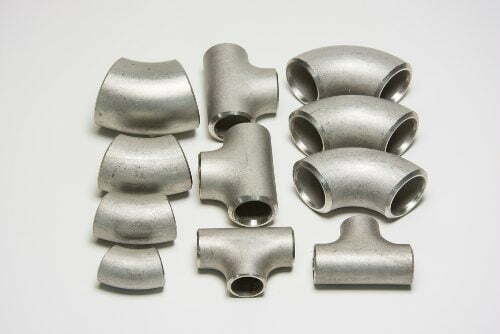 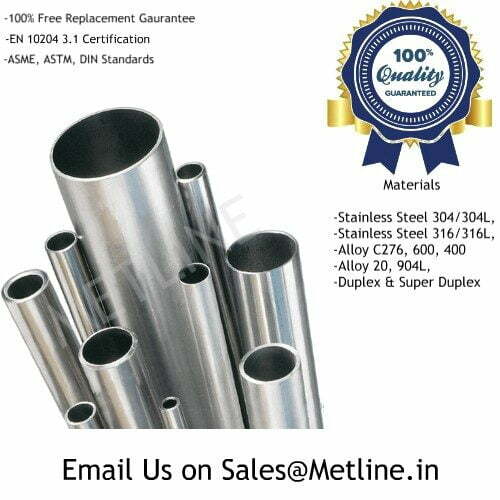 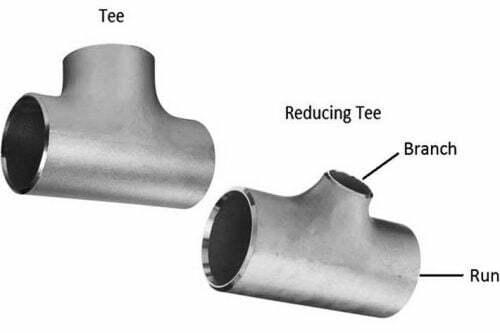 In Uttarakhand, stainless steel tubes supplied by Metline are widely used, in widely used in petroleum, foodstuff, chemical industry, construction, electric power, nuclear energy, biotechnology, machinery, papermaking, and shipbuilding applications. 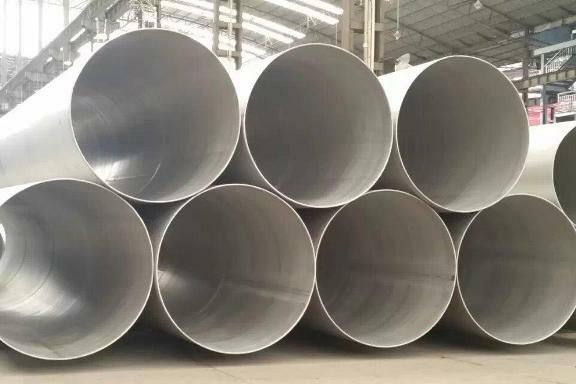 What is the Price for Stainless Steel Tubes in Uttarakhand?